Dangerous Corner Ahead! 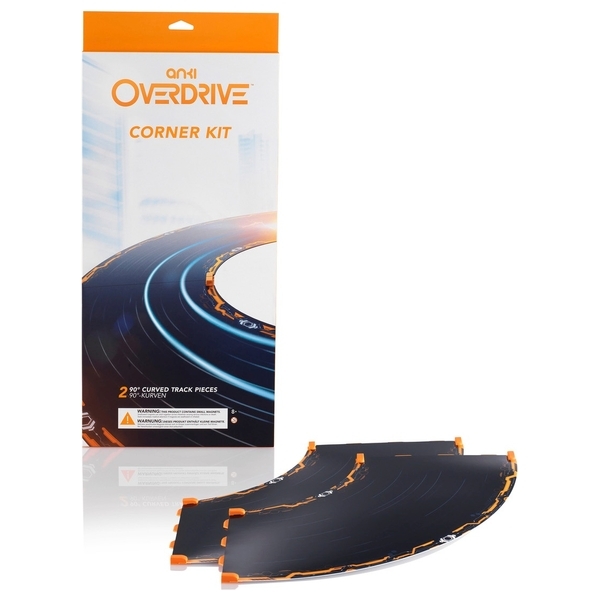 Add more twists and turns to test your precision racing skills with the Anki OVERDRIVE Expansion Track Corner Kit. Take tight corners at top speed, but watch out… slow down and you’ll become a target! Or blast your opponent before they disappear around the bend!